A motorcycle rider has died following a hit-and-run on Lougheed Highway in Maple Ridge Thursday night. Saanich police are dealing with a crash between a truck and a motorcycle at Boleskine Road and Whittier Avenue in Saanich. KAMLOOPS -- RCMP say despite how badly it looked, noone was seriously hurt after a car and motorcycle collided this afternoon on the East Trans Canada Highway near Oriole Road. 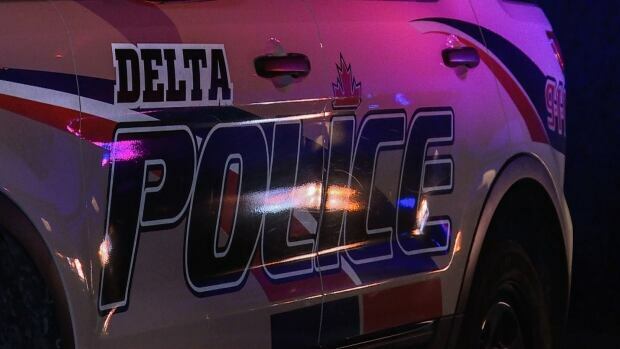 Motorcyclist dies after collision with truck in Delta, B.C. A man has died after crashing a motorcycle on Highway 17 in Delta, B.C. 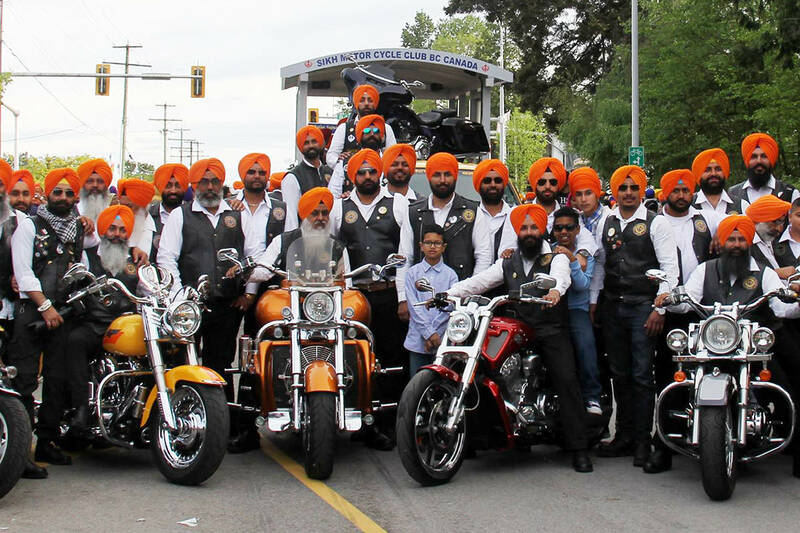 This year’s second annual Penticton Royal Canadian Legion Toy Run was a huge success according to organizers. Ridge Meadows RCMP are no longer on scene at a downtown Maple Ridge store, just off Lougheed Highway. NANAIMO — A man was seriously injured in a motorcycle crash at the military base in Nanoose Bay. Two people were taken to hospital following a motorcycle and passenger vehicle collision near the Penticton airport Wednesday afternoon.